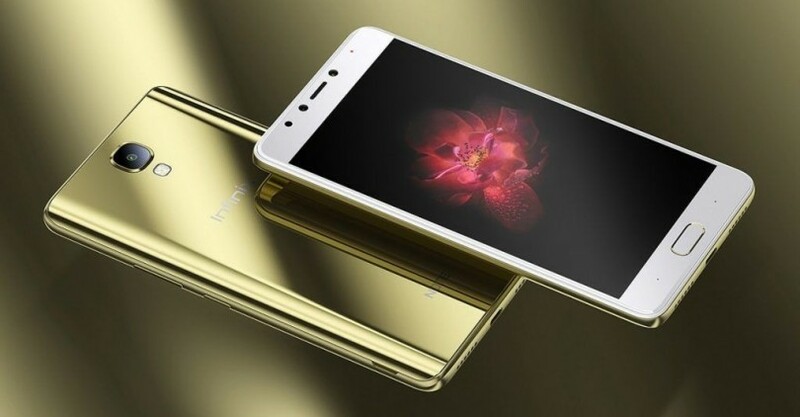 Infinix Note 4 was launched on July 3rd and it is now available in the market. As at this time, the Infinix Note 4 is not yet available in any online shop in Nigeria but is available on Jumia Kenya. However, the device is available at the Infinix exclusive stores in the country. The Infinix Note 4 currently retails for Ksh 13,999 on Jumia Kenya, which is about 135 USD. The price is much cheaper than what many expected, but it is not surprising giving that the Note 4 is not very much different from its predecessor – the Note 3. Infinix Note 4 is the successor of Infinix Note 3 and it is believed to come with something no other Infinix phone has ever come with: a stylus pen known as the X-pen. But before you get too excited, it’s only the Pro version of the device that will get the X-Pen. The Note 4 is acclaimed to help you take charge of your life given the superb features it comes with. For instance, 5 minute charging will give you 200 minutes of talk time, thanks to the XCharge feature of the device. The Infinix Note 4 comes with 4300mAh batter, 13MP back camera, 8MP front camera, MTK processor and it runs Android 7.0 with XOS chameleon 2.3. You can learn more about the specs of the Note 4 here. There is also a premium version of the Note 4 and it is Infinix Note 4 Pro. According to the information we gathered, the Infinix Note 4 Pro will be available in the market towards the end July. The Note 4 Pro will come with mostly the same features as the Infinix Note 4, with some minor modifications in the specs and the Stylus pen of course. Note 4 and note4 pro are wonderful smart phone ever in infinix family but failure to admitted some apps like Muslim pro app majority of Muslim are compiled above it and some are leaving the infinix family in view of that am advice the company to look on that if they really want a Muslim members. Thanks. Infinix Note 4 a new wonderful smartphone with amazing features. I’m just trying to buy this phone to gift but unfortunately I couldn’t get this due to maximum demand of this phone. No doubt Infinix Note 4 is a nice phone. I’m sure more of it will be available in your area soon. You just need to keep watch.